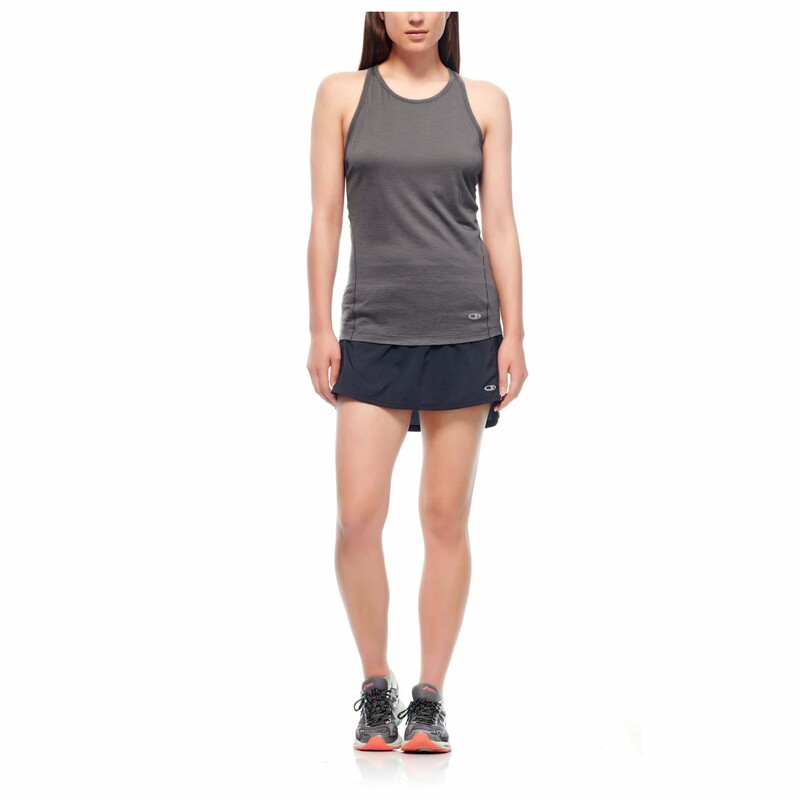 The Icebreaker Women's Zeal Tank is perfect for outdoor activities like trail running, cycling, hill walking and climbing in warm temperatures. 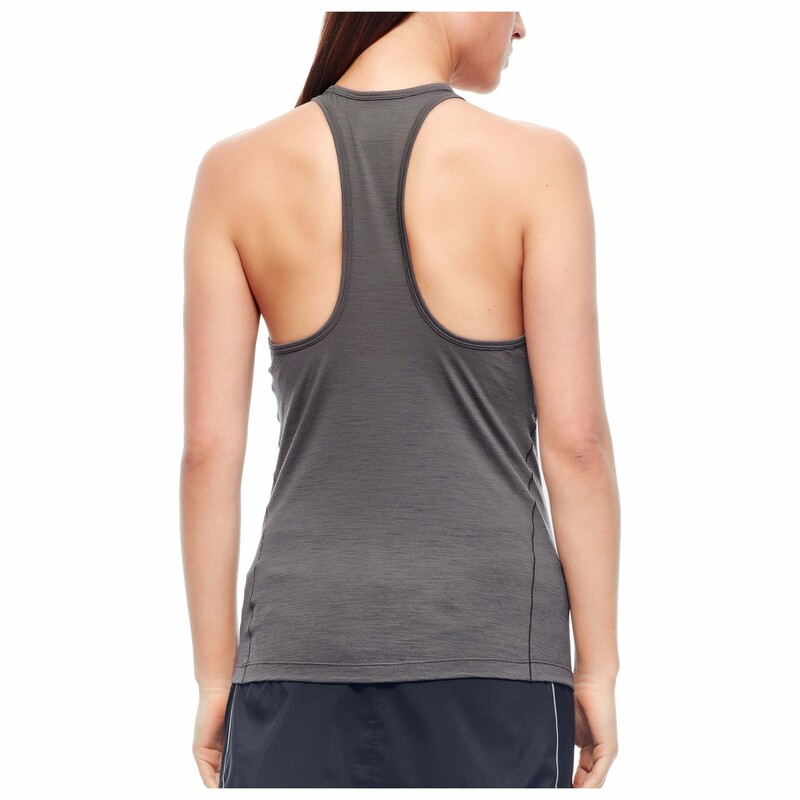 The sporty tank top has a racerback and is made of a functional blend of merino wool and polyester. The great thing about merino wool is that it's naturally odour resistant and temperature and moisture-regulating. Polyester helps to move moisture away from the skin and dries very quickly. 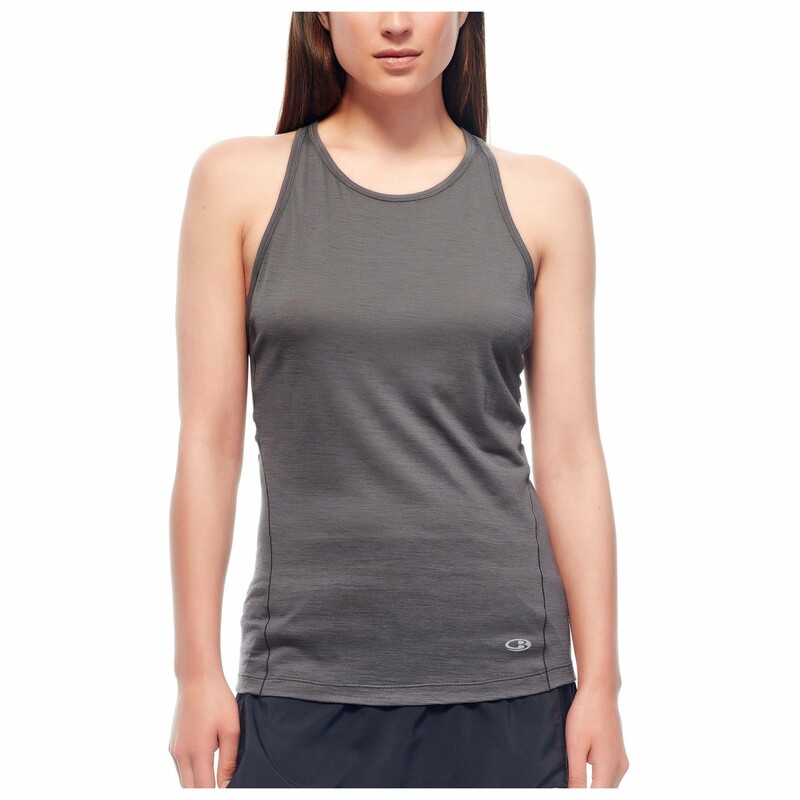 The Icebreaker Women's Zeal Tank is an all-round great shirt.